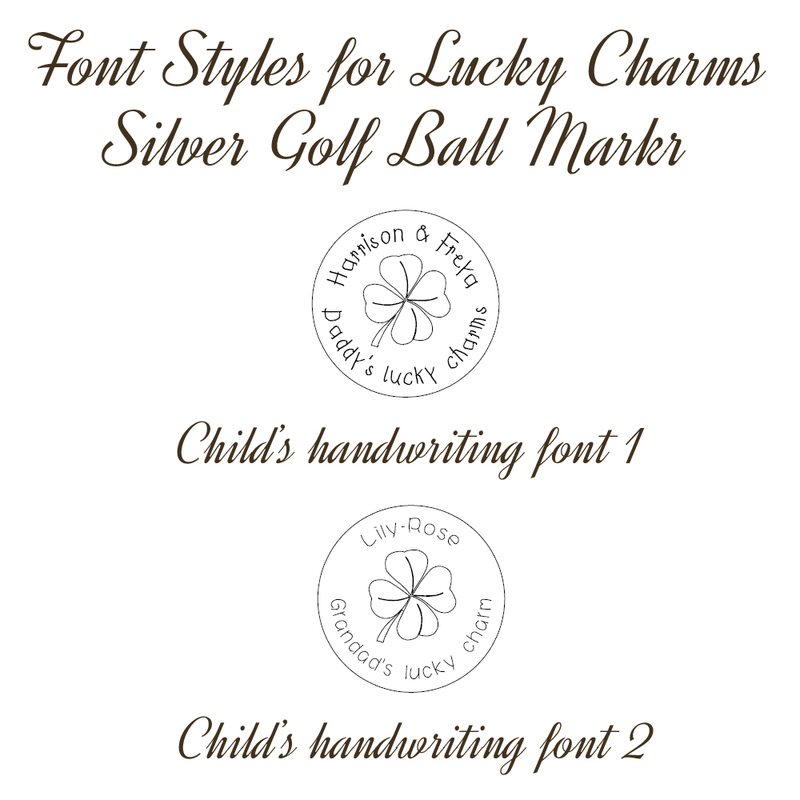 A handmade sterling silver golf ball marker which makes a unique lucky token for the golfer to take onto the course with them. 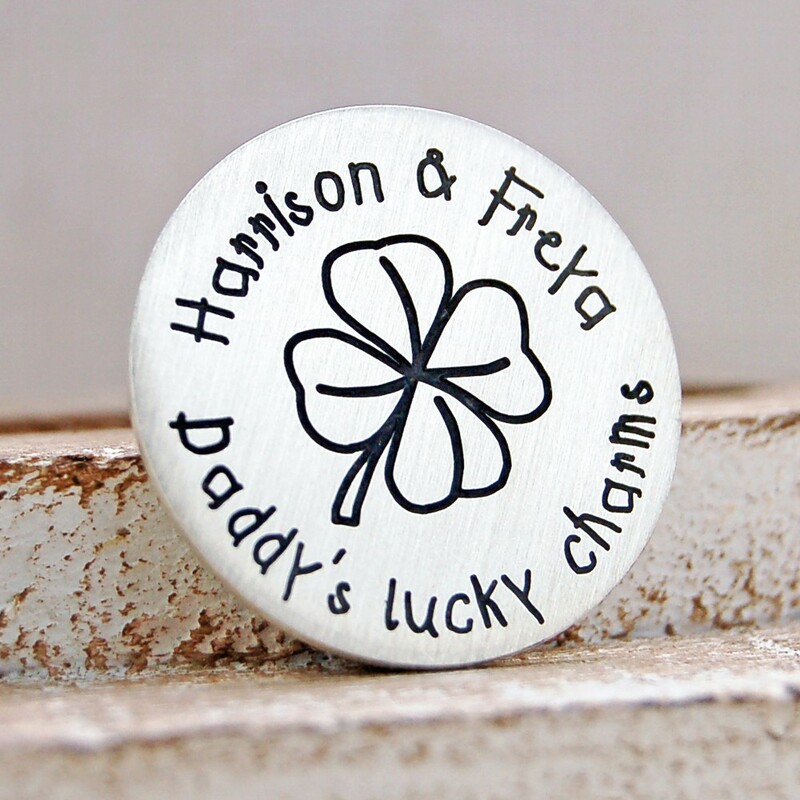 Give a golf lover the perfect gift with this lucky charms personalised silver golf ball marker and hopefully bring them some luck! 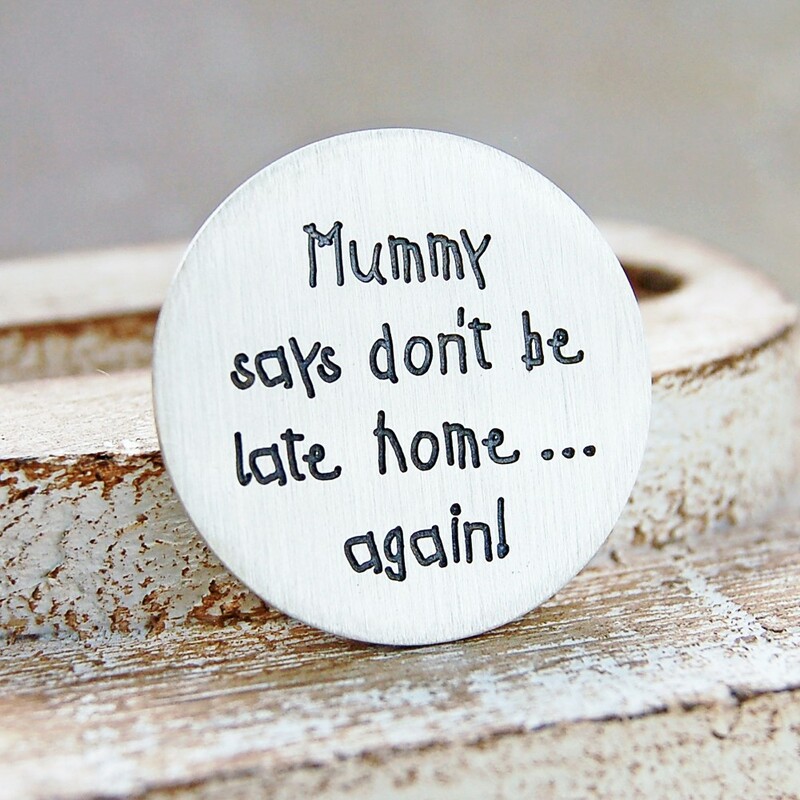 This golf ball marker makes a great personal and practical gift from little ones to their Daddy/Mummy or Grandma/Grandad to mark special occasions such as Birthdays, Father's Day or Mother's Day. 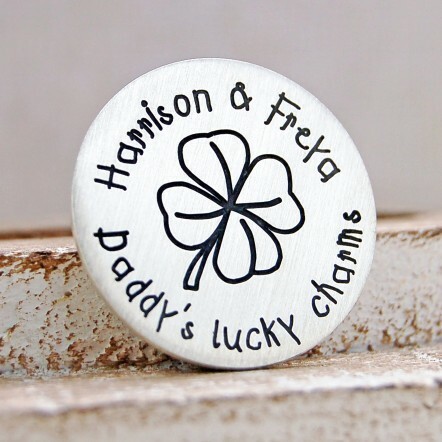 The sterling silver disc will be beautifully etched with a lucky four leaf clover and the name/s (up to 18 characters) of those special to the recipient who could be considered their lucky charms. 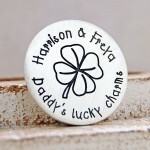 The bottom section of the disc can also be personalised depending on the recipient so it could be for Daddy, Mummy, Nana, Grandad etc (up to 7 characters) and it can read either lucky charm or lucky charms depending on how many names you have at the top. 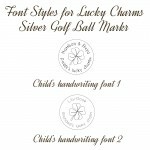 You can then further personalise the golf ball marker with a message on the reverse if required (up to 50 characters). 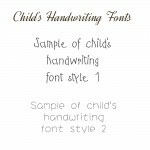 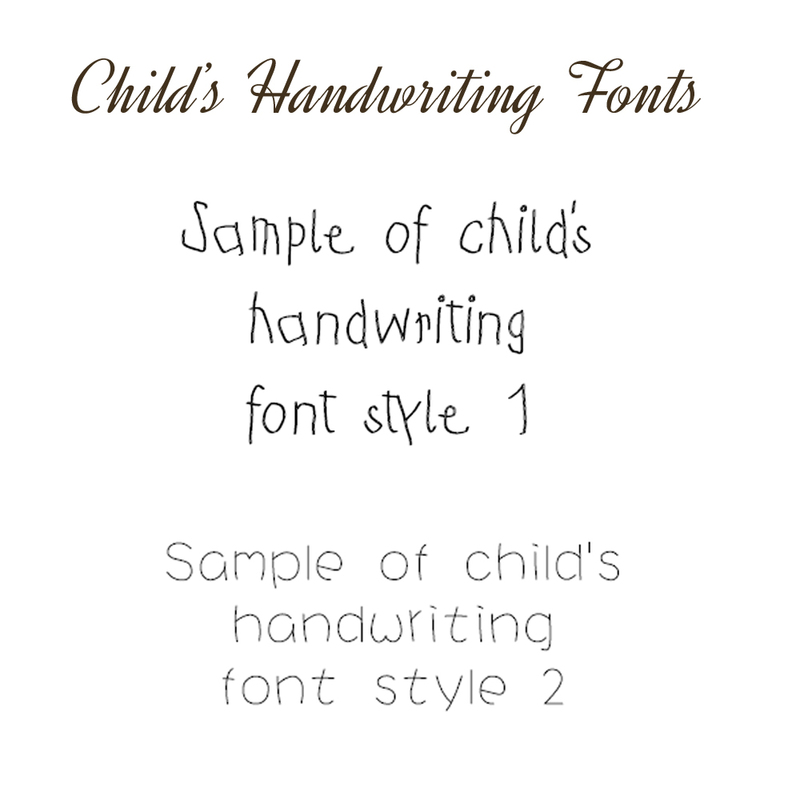 There is also a choice of two different children’s handwriting fonts to choose from. 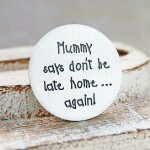 The disc measures 2.7cm in diameter and is 1mm thick.